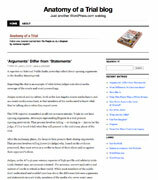 Anatomy of a Trial anatomyofatrial.wordpress.com includes observations about all things court and judge related, including media-access and judicial and media ethics. 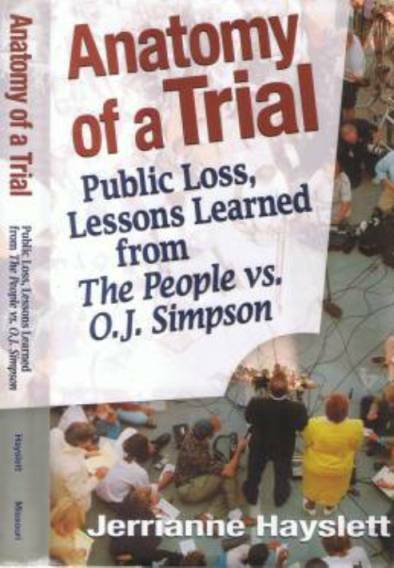 It is based on Jerrianne's court-related and journalism-related experiences, particularly as they pertain to current events and issues. 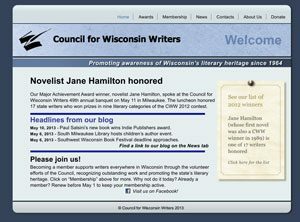 "CWW News" is the blogging arm of the Council for Wisconsin Writerscwwnews.wordpress.com and includes information about and of interest to writers who live in Wisconsin. 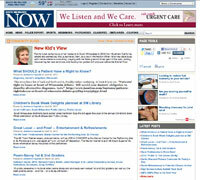 www.southmilwaukeenow.com, a web-based community news outlet for the South Shore area of greater Milwaukee and includes Jerrianne's observations as a new South Milwaukee resident where she will never live long enough to be considered an old timer.